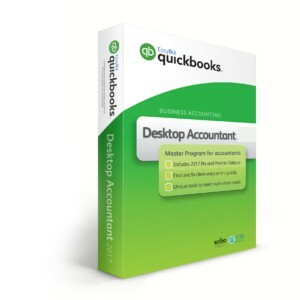 Take your business to the next lever. Cloud for mobility, security, functionality, reliability. Forget long softwware contract. Pay as you go with fairly low monthly subscriptions. Compare the plans and select the appropriated for your business. You may choose between monthly, quarterly and yearly subscrpipions. 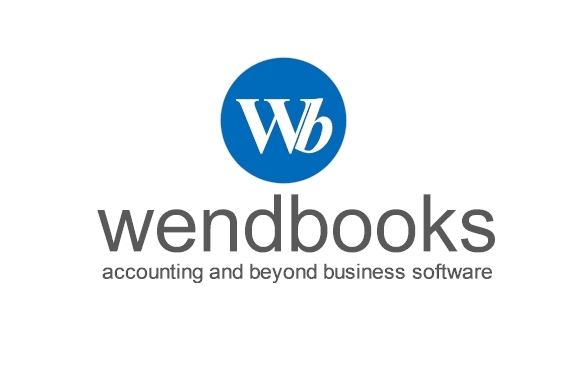 Ready for your New Wendbooks Solution? Sign up to Wendbooks today!! !